Even sad bastards need to rock out once and a while. 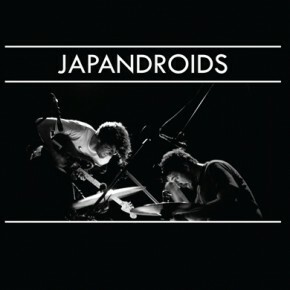 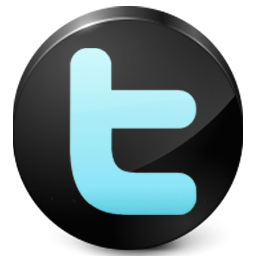 When we do, it is Japandroids. 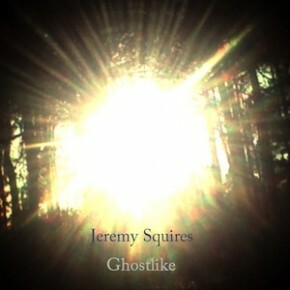 New material from North Carolina singer songwriter Jeremy Squires, Ghostlike, is your song of the day for this Friday!